KidsEBookBestsellers.com: Blue is For Bestseller! Author Laurie Stolarz joins us today. Her e-book bestseller is Blue Is For Nightmares, which hit the number 5 spot in the Children's and Young Adult section of Amazon.com on April 28th. Blue Is For Nightmares was first published in 2003 and it's still going strong! First let's hear about the story. Stacey's junior year at boarding school isn't easy. She's not the most popular girl at school, or the smartest, or the prettiest. She's got a crush on her best friend's boyfriend, and an even darker secret that threatens to ruin her friendships for good. And now she's having nightmares again. Not just any nightmares – these dreams are too real to ignore, like she did three years ago. The last time she ignored them, a little girl died. This time they're about Drea, her best friend who's become the target of one seriously psycho stalker. It started with weird e-mails and freaky phone calls. Now someone's leaving Drea white lilies – the same death lilies that have been showing up in Stacey's dreams. Everybody thinks it's just a twisted game . . . until another girl at school is brutally murdered. There are no witnesses. Worst of all, no one has a perfect alibi. With everyone as a potential suspect, Stacey turns to the one secret weapon she can trust – the folk magic taught to her by her grandmother. Will Stacey's magic be strong enough to expose the true killer, or will the killer make her darkest nightmares come true? Laurie, tell us how you got published. My initial path to publication was a rough one. I approached editors and agents at the same time, trying to target those who worked with writers like me (namely, writers who wrote in the young adult supernatural/paranormal genre). It took me a long time to sell my first novel. I have a folder filled with rejection letters – over a hundred. 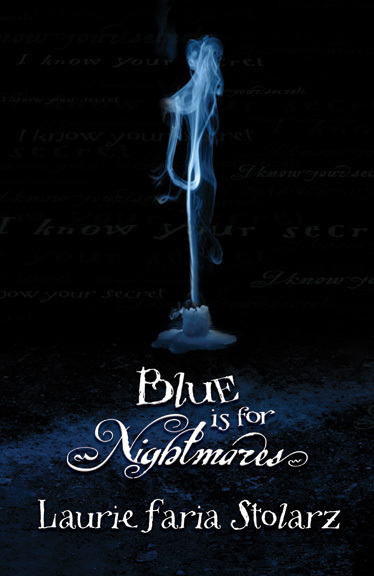 My favorite one is from an editor who said: “While this is an interesting project, I do not feel it is strong enough to compete in today’s competitive young adult market.” That same young adult novel, BLUE IS FOR NIGHTMARES, has sold over 200,000 copies, has been translated into numerous different languages, and has appeared on many different award lists, not to mention it’s been optioned for film. When I speak to young people and aspiring writers, I always tell them this story, that if I had stopped persevering, after I received my first – or my 40th rejection letter – I may never have been able to enjoy the success of my series. 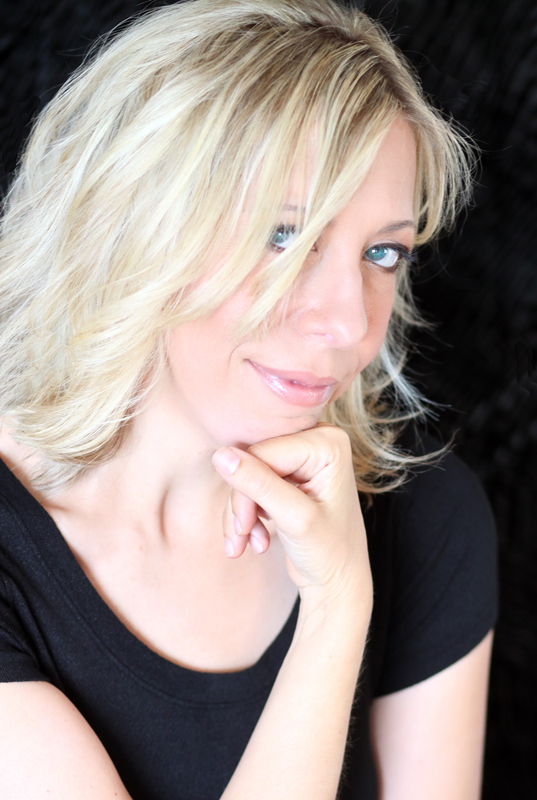 After I sold my first novel, things got easier, so I’m always telling people to persevere. BLUE IS FOR NIGHTMARES came out in 2003. I followed it up with WHITE IS FOR MAGIC, SILVER IS FOR SECRETS, RED IS FOR REMEMBRANCE, and BLACK IS FOR BEGINNINGS, all published by Llewellyn/Flux. I’ve also since published several books with Hyperion/Disney (BLEED and PROJECT 17, in addition to the TOUCH series books), as well as a book with HarperCollins (SHATTERED, the third book in the Amanda Project). I’m grateful to have been very busy with work after publishing my first novel. My books first came out in print format, and they’re all still available in print format. They are now also available as e-books. Publishers want to meet the demand and so they’re adjusting contracts to include clauses about e-book sales and availability. When I get my sales statements, I see a consistent increase in the sale of e-books as the format is becoming more and more accessible, even for young audiences like mine. At first I was a little nervous about e-publishing. I love the physical book and hate the idea of actual books getting replaced. I also hate the idea that bookstores will be going out of business because of online purchases. But, on the other hand, the e-book online sale is so immediate. I don’t see it hurting the author as much as it can hurt brick and mortar stores. I think more adults are reading my books now. They want to read what their teens are reading and so they’re downloading my books in just a few quick strokes. If your want to know more about Blue Is For Nightmares, watch the book trailer. Laurie's most current book out is Deadly Little Voices, the fourth book in the TOUCH series, published by Hyperion/Disney. She has book trailers for the first three books: Deadly Little Secret, Deadly Little Lies and Deadly Little Games. 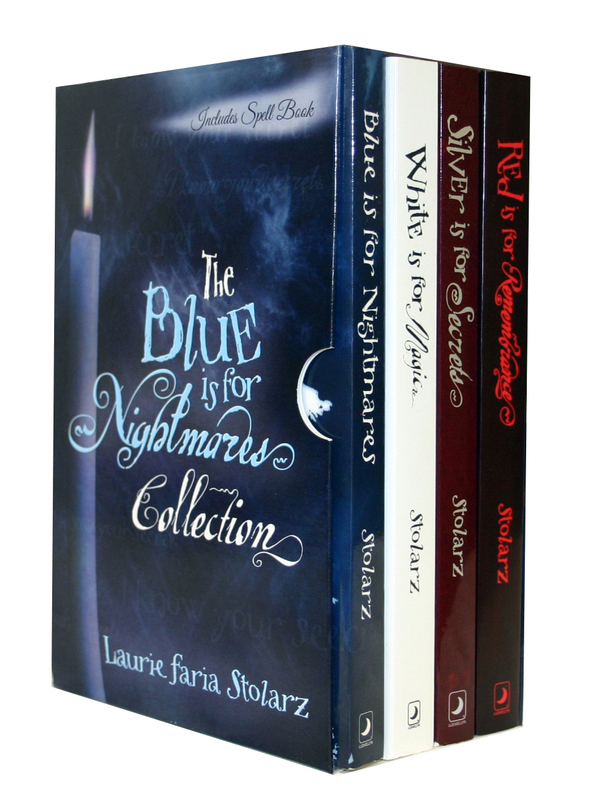 And you can learn more about Laurie Stolarz and her books at her website, or by following her on Facebook or Twitter.